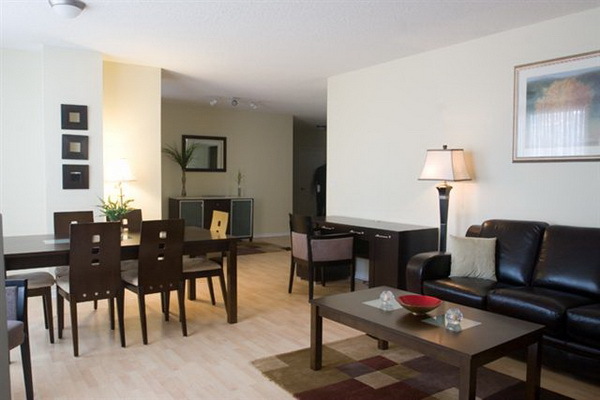 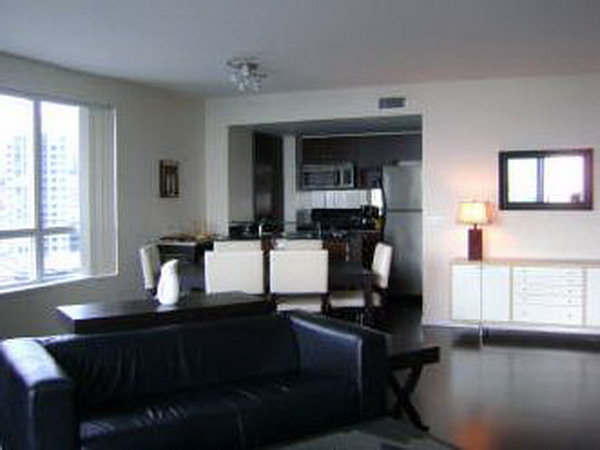 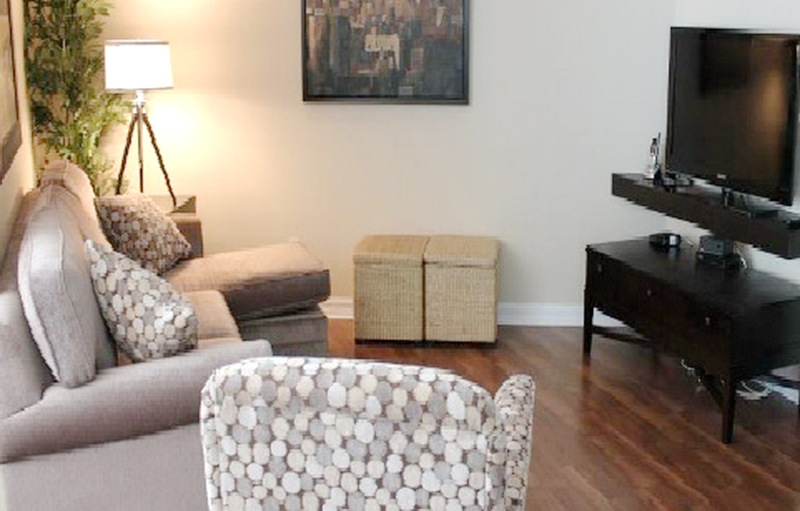 A beautiful property located in the heart of Toronto! 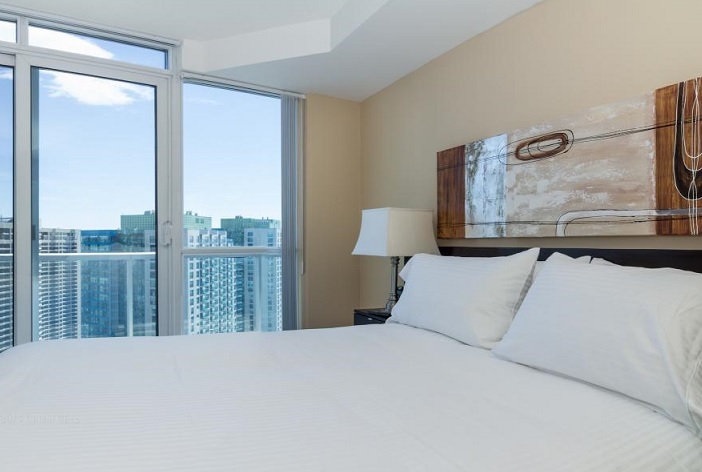 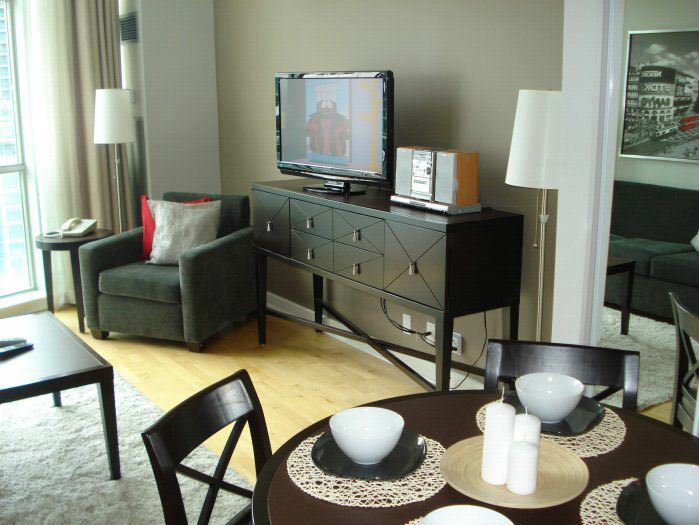 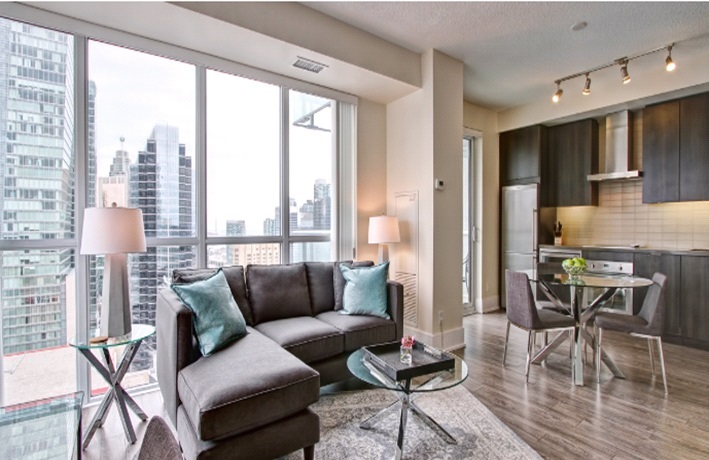 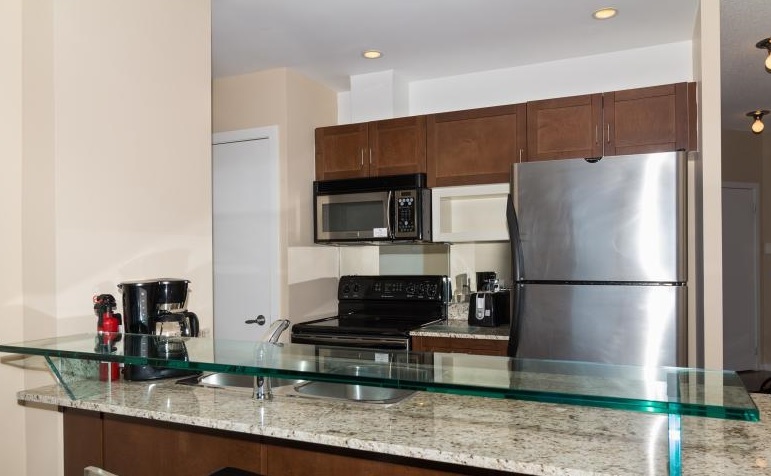 Steps from the financial, entertainment and theatre district, these executive suites have it all and feature many upgrades including fully equipped kitchens with granite countertops, stunning hardwood floors, en-suite laundry and spectacular views. 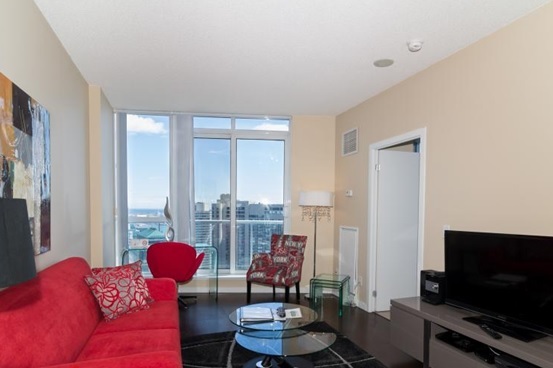 Experience all that Toronto has offer!